What Should You Pack Yourself? Packing is one of the most overlooked aspects in moving. Your delicate items need to be well-packed and protected so that they are delivered in the same condition in which they were picked up. Below are some general packing guidelines. for the movers to stack them in the truck. box. Used grocery store boxes will work fine for sturdy items, but pack breakables in something more substantial. of materials at the bottom of boxes containing fragile items. Books, Records & CDs: Pack these items in smaller boxes. Records should be packed on end, side by side. dishes should be placed in vertical positions with pads of paper in between. 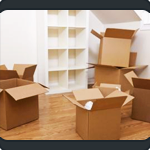 moves, these items can be covered with bubble wrap or placed in picture/mirror cartons. coordinator about special Wardrobe boxes for hanging clothes. to hold the computer and pack it with unprinted paper or bubble wrap. Size & Weight: Try to put heavier items in smaller boxes and light bulky items in larger boxes. 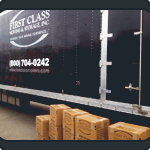 If you are concerned with packing certain items yourself, or simply find the task overwhelming, First Class Moving & Storage provides professional crews who are experts in packing, wrapping, crating, and disassembly for any and all household goods. Please contact one of our qualified and helpful moving coordinators for any additional assistance or guidance you may require. 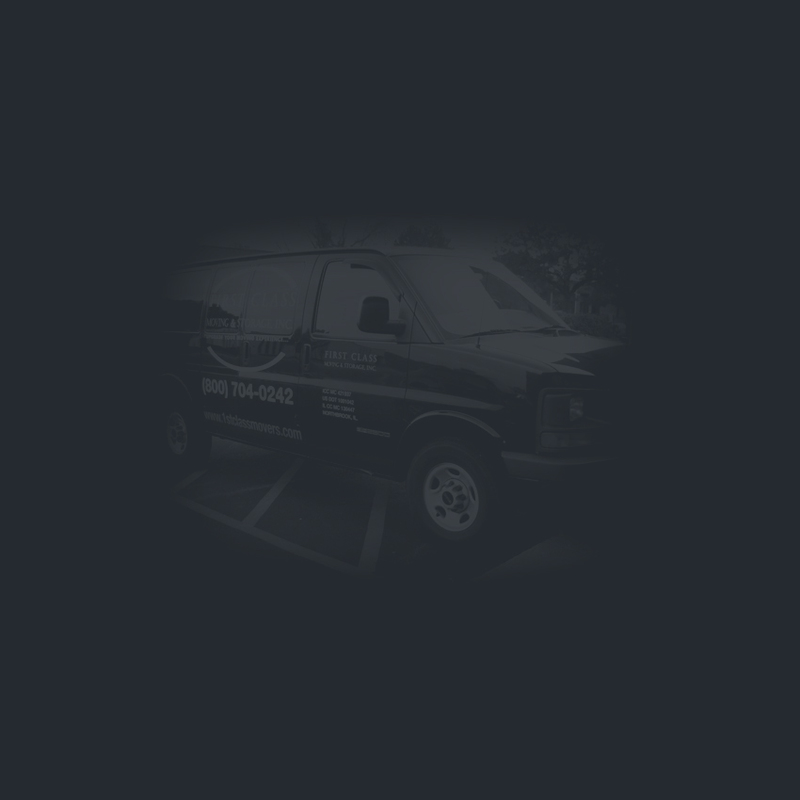 They can also arrange a FREE delivery of any boxes or packing materials you may need. Click Here to see Box and Packing Materials Pricing.